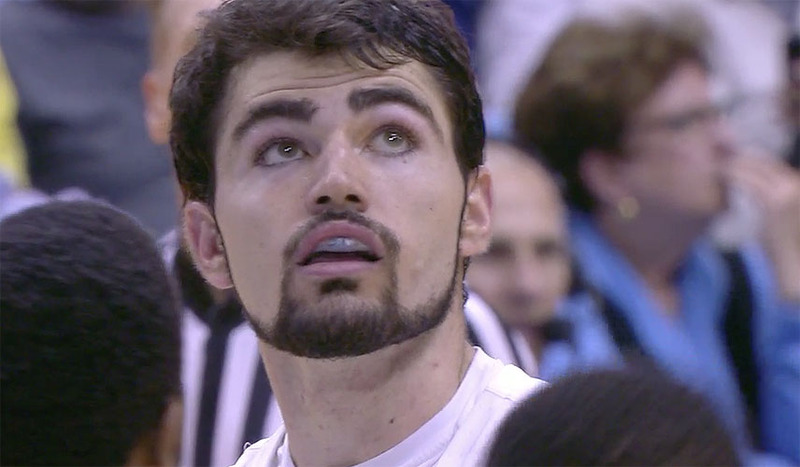 CHAPEL HILL, N.C., Sporting Alert – Luke Maye scored 27 points and No. 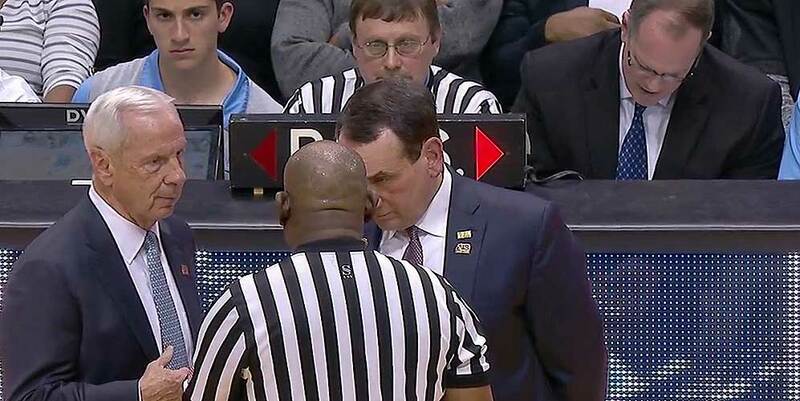 13 North Carolina beat Michigan 86-71 on Wednesday night in the Big/ACC Challenge. 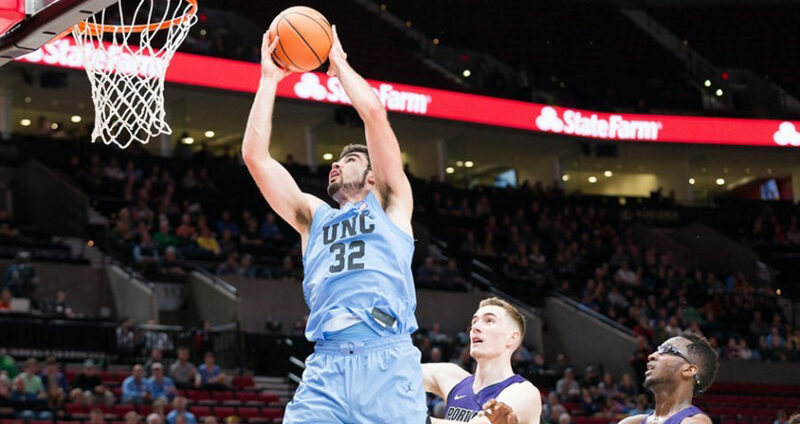 PORTLAND, Ore, Sporting Alert — Luke Maye scored 20 points with 10 rebounds and No. 9 North Carolina crushed Portland 102-78 in the PK80 tournament at Moda Center in Portland on Thanksgiving Day. 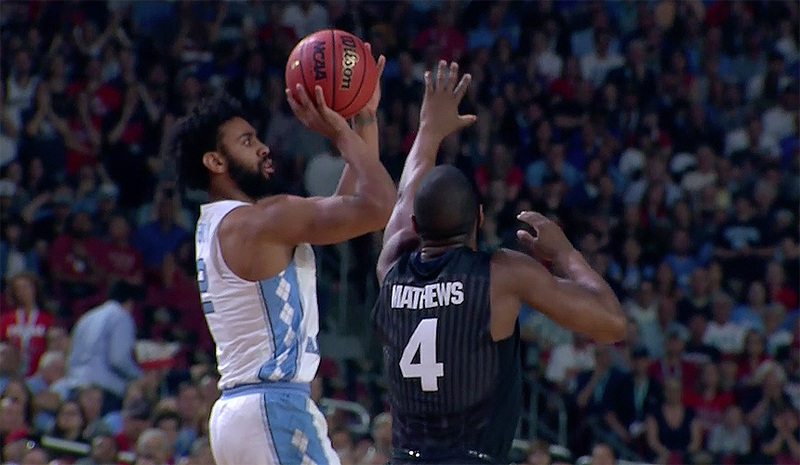 Stream live coverage of the 2017 NCAA Tournament championship game between North Carolina v Gonzaga. CBS will also have TV coverage at 9:20 PM ET. NCAA Tournament – March Madness scores as North Carolina knocks off Kentucky and South Carolina beats Florida to advance to 2017 Final Four. Here is the complete list of teams that will take part in the March Madness – 2017 NCAA Tournament, which gets underway this week with First Four games. 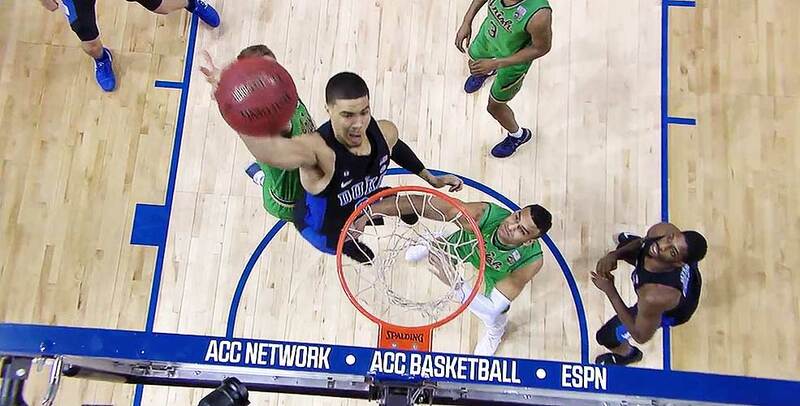 Jayson Tatum stepped up again and the Duke Blue Devils beat Notre Dame 75-69 to win the 2017 New York Life ACC Tournament title on Saturday night. 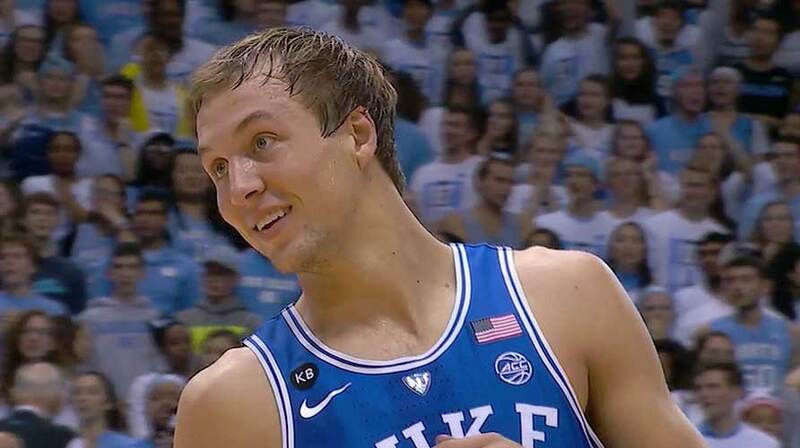 Duke beat North Carolina in the ACC Tournament semifinal on Friday after trailing by as many as 13 points in the second half. 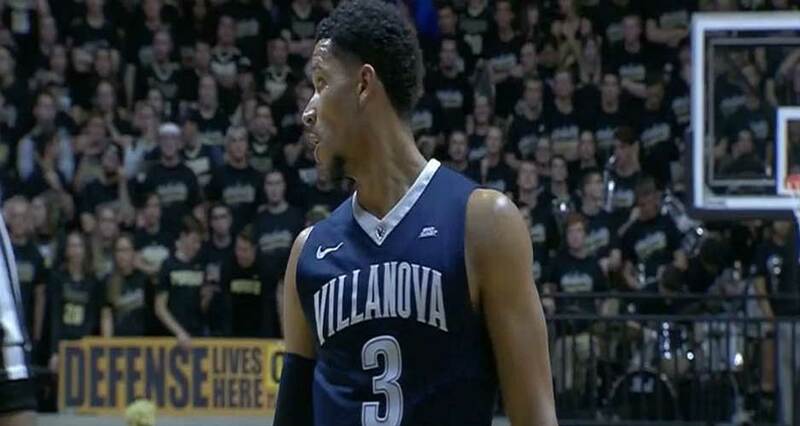 Watch live streaming coverage of ACC Tournament men’s basketball semifinals on WatchESPN and ESPN3. Television coverage is on ESPN at 7 and 9 pm ET. 2017 ACC Tournament live television channels and live streaming online options for Duke v Louisville and North Carolina v Miami in the quarterfinal. The following are the schedules for the 2017 NCAA Division I men’s basketball tournament this weekend. Check the favourites an defending champs.